If you need air conditioning repair for your Rockland, NY home, then you’ve come to the right place. Since 1976, Clarkstown Heating & Air Conditioning has been providing courteous, professional service to residents of the Rockland, NY area, and we want to help you with your air conditioning repair needs as well. At Clarkstown Heating & Air Conditioning, we can repair your system, regardless of the make or model. Our highly skilled team of technicians have been specially trained to troubleshoot your system to meet your AC repair needs, and are able to repair all makes and models of air conditioners, so even if you didn’t purchase your system from us, we can help you get it fixed and running in no time. 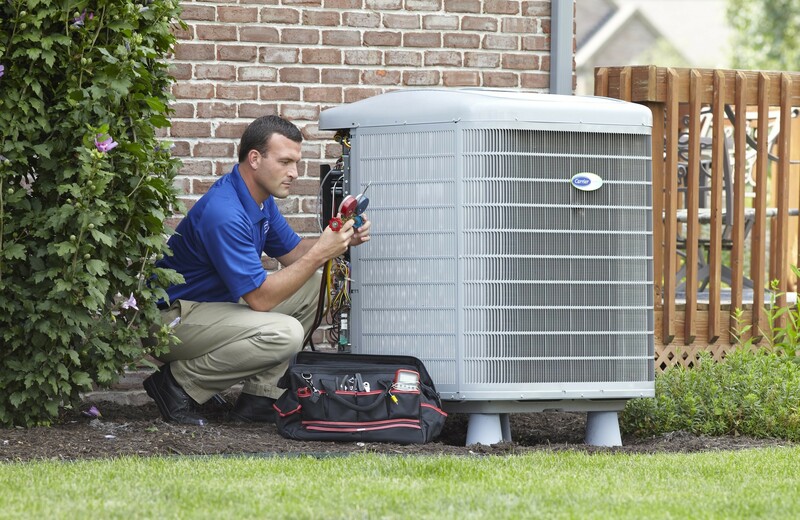 No matter is your current AC unit is a Trane, York, Rheem, Goodman, Amana or any other brand of air conditioning system, our technicians will be able to easily identify any issues your system is experiencing. And, we’re able to provide emergency service, so you won’t have to deal with the heat for long if your system breaks down. Clarkstown offers service 24 hours a day, seven days a week, and customers with service agreements with us receive priority service. That means you’ll be placed at the top of the list for emergency repair services, even during the busiest time of the year. Not to mention, your system will be less likely to experience a breakdown on the hottest day of the year because our service agreements come with an annual air conditioning preventive maintenance check and tune-up. For AC repair for your Rockland, NY home, trust Clarkstown Heating & Air Conditioning. Clarkstown Heating & Air Conditioning strives to meet your needs expertly, quickly and to your full satisfaction. Don’t let the heat and humidity of another long, hot Rockland, NY summer get to you – turn to the pros at Clarkstown for your AC repair needs, as well as all of our other air conditioning products and services. When you need an air conditioning contractor for the AC installation, repair and maintenance requirements of your home, simply give Clarkstown a call at (845) 620-1000, and we’ll be more than happy to assist you.